يقع Shore Drive Motel في منطقة شمال وارد, تونزفيل, هو خيار شائع بين المسافرين. يمكن من هنا للضيوف الاستمتاع بسهولة الوصول إلى كل ما تقدمه هذه المدينة النابضة بالحياة. يشكل هذا الفندق ملاذاَ مريحاً للاسترخاء ويمنح زواره فرصة للاستجمام والتجدد، وهو يقع على بعد خطوات من المعالم السياحية الكثيرة للمدينة كمثل: ‪Jezzine Barracks‬, Kaylenne Creighton Gallery, Strand Night Markets. يقدم Shore Drive Motel خدمات لا غبار عليها وكل أشكال اللياقة وحسن الضيافة اللازمة لإسعاد ضيوفه. يمكن للنزلاء الاستمتاع بالميزات التالية: واي فاي مجاني في جميع الغرف, تسجيل وصول/خروج سريع, تخزين الأمتعة, واي فاي في المناطق العامة, صف السيارات أثناء إقامتهم في هذا المكان الرائع. بالإضافة لهذا,تتضمن كل غرف الضيوف مجموعة واسعة من وسائل الراحة . بعض الغرف توفر حتى تلفزيون بشاشة مسطحة, اتصال لاسلكي بالإنترنت, حوض الاسترخاء, غرف لغير المدخنين, مكيف هواء لإرضاء أكثر الضيوف تطلباً. كما أن مجموعة الخدمات الواسعة الموجودة في الفندق لضمان راحتك تترك لك الكثير من الخيارات لقضاء وقتك أثناء فترة إقامتك. إن كنت تتطلع إلى إقامة مريحة وهادئة في تونزفيل، فستجد في Shore Drive Motel بيتك الثاني. Rooms are a good size and everything works. Our stay was less than 12 hrs before a very early flight. We've stayed here quite often, although not recently, so it just felt like home. The location meant that we could have a leisurely refreshing walk around the Rock Pool before a quick supper and early night. It was a great location to watch the New Years Eve Fireworks. We did not have a room at the front of the Hotel but we could see them clearly from our room. Handy location to the Rock pool across the road. 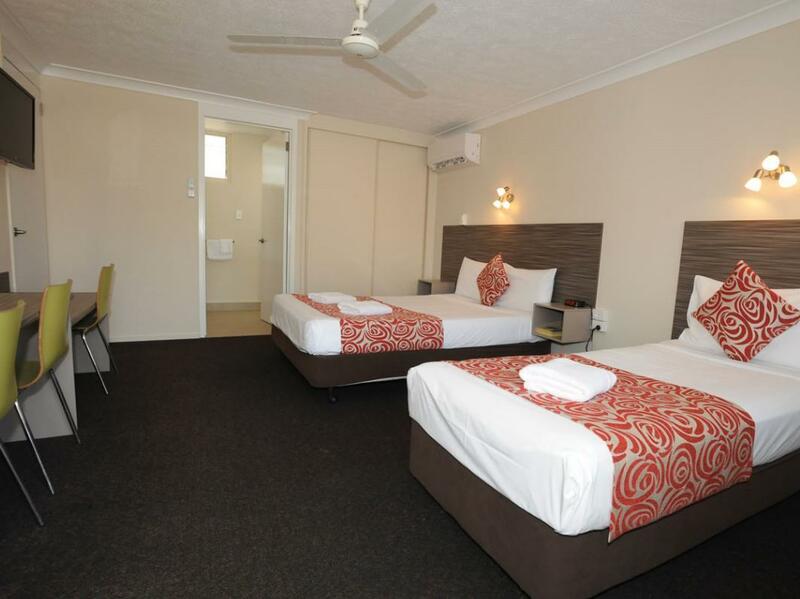 This motel served the purpose we booked it for, walking distance to Townsville Cultural Festival. When we arrived we were greeted with a lovely welcome from the lady in reception. Our room was simple but nice and it had everything we needed. It was very clean, tidy and straight across the road from the start of The Strand. I wouldn't hesitate to stay again with kids. No complaints at all - great motel - great service - great location - great price. 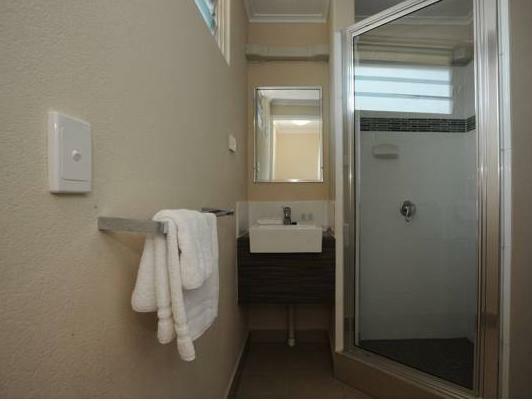 loved the new and modern bathroom. 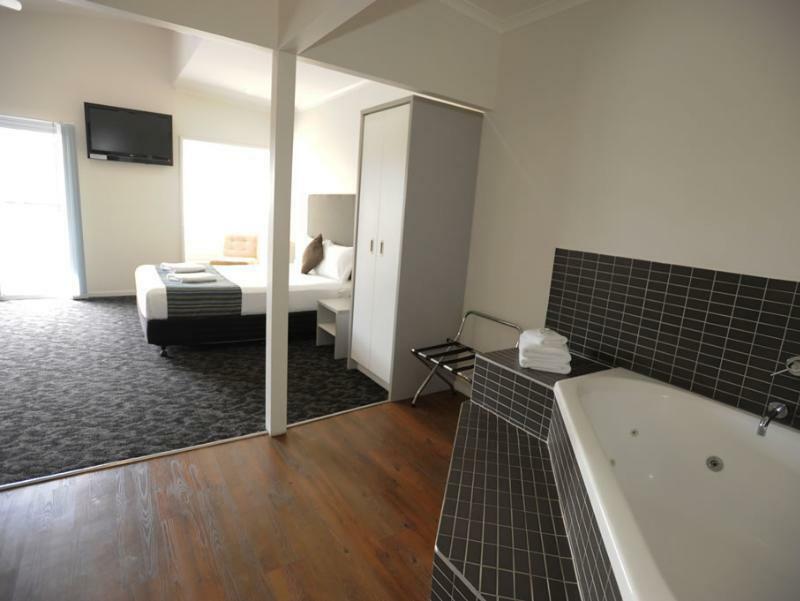 the motel room was very clean. 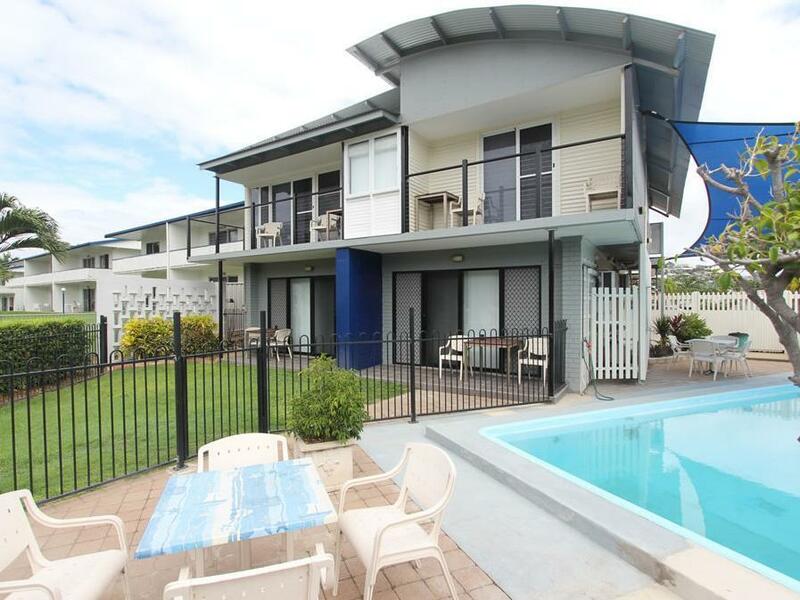 close to beach and a lovely walk along the esplanade, close to restaurants that are walking distance away. Super quick and cheap ride in a taxi to the airport. 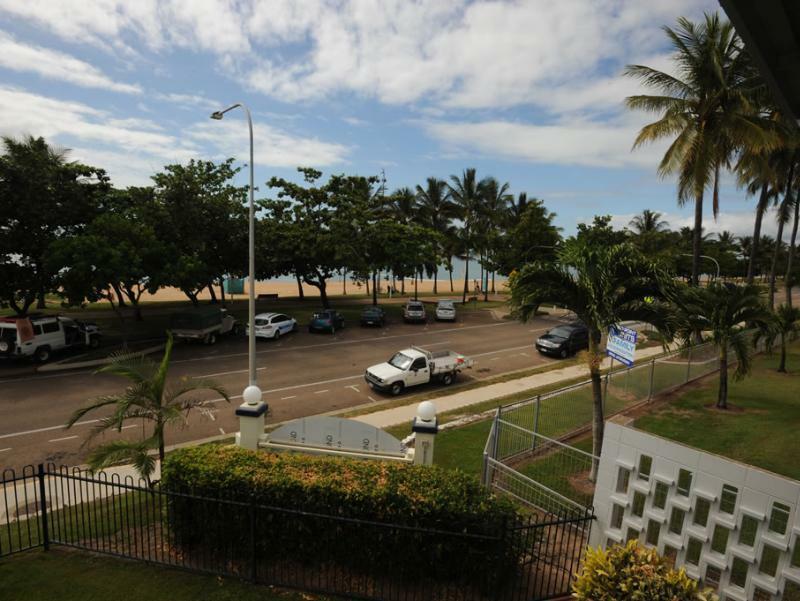 I stayed at the Shore Drive on a regular basis about 10 years ago, so returned there on a recent, short business trip to Townsville. All the original advantages are still there... but therein lies the one problem. The motel is starting to show its age and could do with a good facelift. 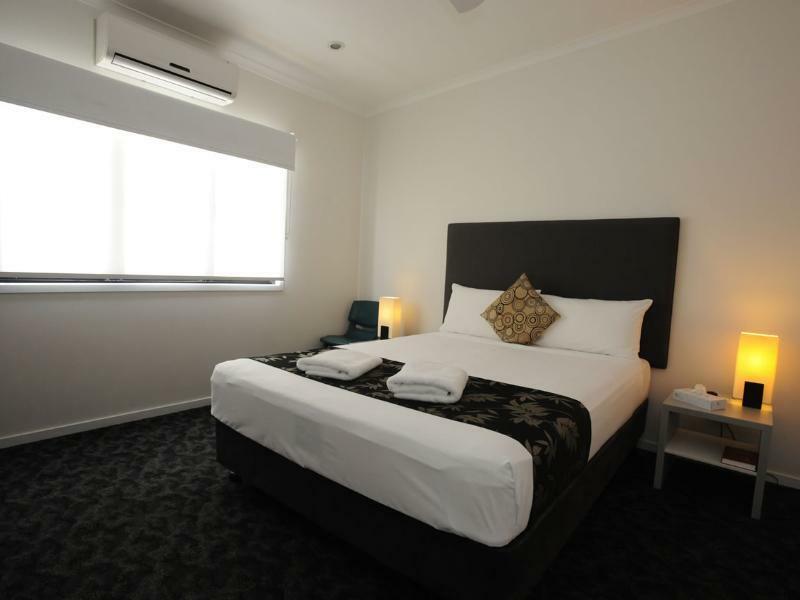 The online pics I saw when booking gave the impression that it has had that facelift already, but not so. 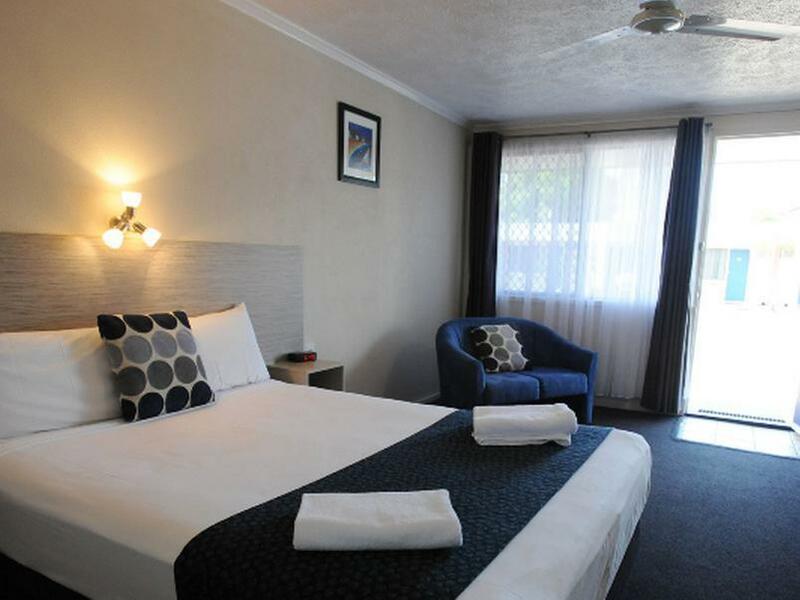 Nevertheless, the large rooms are great, the position is excellent (allows evening or morning strolls on the beach or a swim in The Rockpool), the shower was hot, the bed was comfortable and the free WiFi & cable TV were bonuses. If I may indulge in one other small quibble however, it was the tiny TV, which was even more obvious when trying to watch it from across the large room.